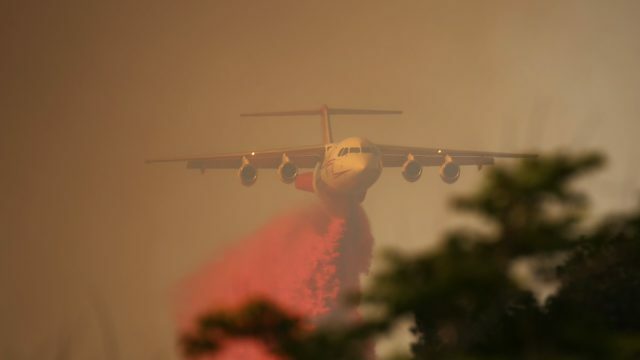 The Border Fire, which has destroyed homes, prompted widespread evacuations and blackened more than 7,600 acres since it broke out near Potrero 10 days ago, was 92 percent contained Tuesday morning. 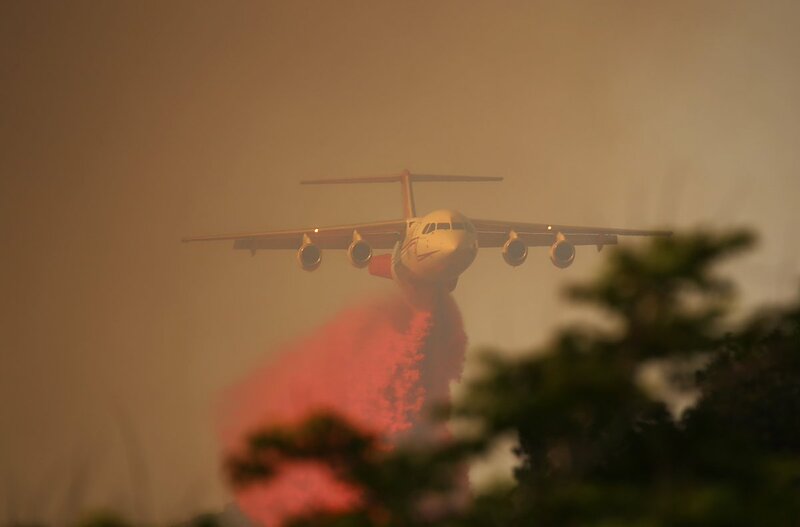 At last count, 377 firefighters were mopping up hot spots and laboring to extinguish the remainder of the fire, which broke out for unknown reasons near state Routes 94 and 188 on the morning of June 19, fire officials said. “Firefighters continue to strengthen containment lines and mop up on the fire. SDG&E and AT&T continue to make repairs on many of the downed power lines, communication lines and the replacement of poles,” according to a Cal Fire statement. All evacuation orders have been lifted. All roads were open in the burn area, but the Pacific Crest Trail remained closed to hikers.